There's multiple sides to the music KAMI makes, which he definitely demonstrating with his recent releases. While with the song/video for "Home", he delved into a more genre bending style, today we get something more on the rap side. 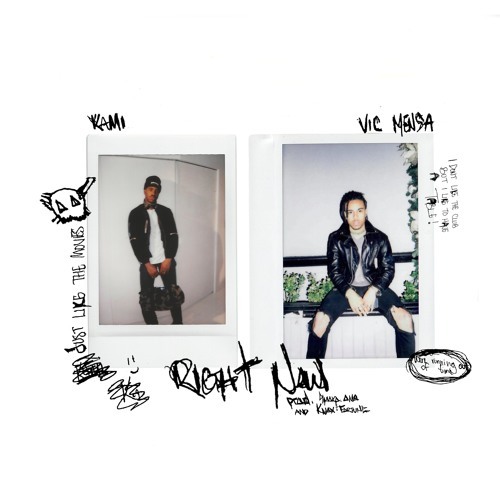 Teaming up with Vic Mensa, listeners are presented with a track that puts into perspective that everyone has troubles, different route will be taken to solve them. Smoko Ono and Knox Fortune handled the production, providing the backdrop for "Right Now".